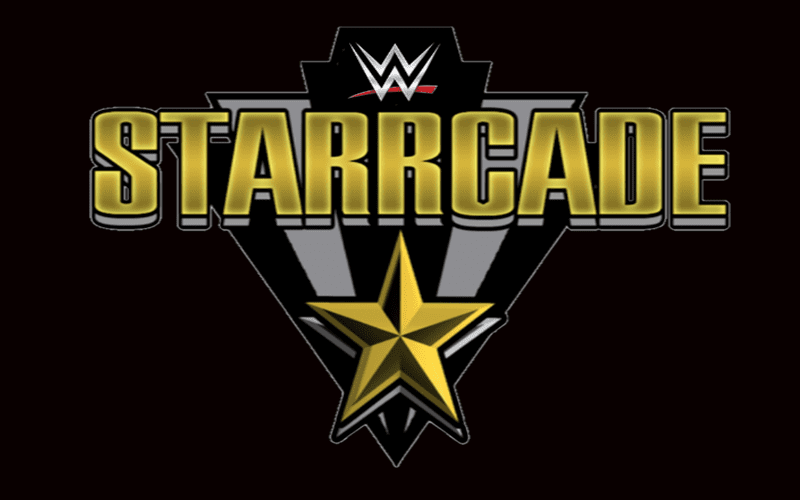 WWE is bringing back the Starrcade live event this year but it will not take place in the Carolinas. The 2017 Starrcade event took place in Greensboro, NC but the 2018 edition will take place on Friday, November 24 from the US Bank Arena in Cincinnati, Ohio. No word yet on if the event will air on the WWE Network but the 2017 event did not air. Tickets for Starrcade 2018 go on sale this Friday, September 21. Ticket prices are $28, $38, $58, $78, $113 and $303.